The semi-permanent eyelashes extensions areprobably made for you if you want to wake up with soft, long, and deep blackish eyelashes.The long eyelashes make the eyes stunning and attractive. 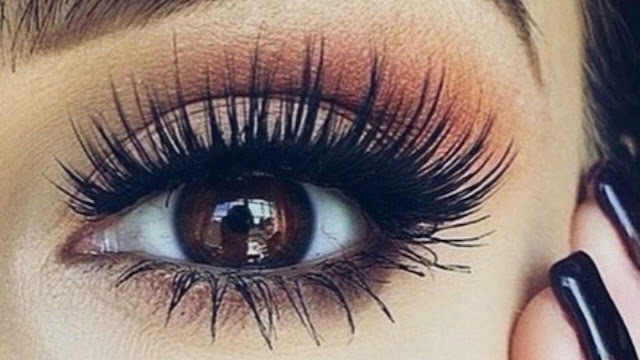 Therefore, all the women want to have such eyelashes. 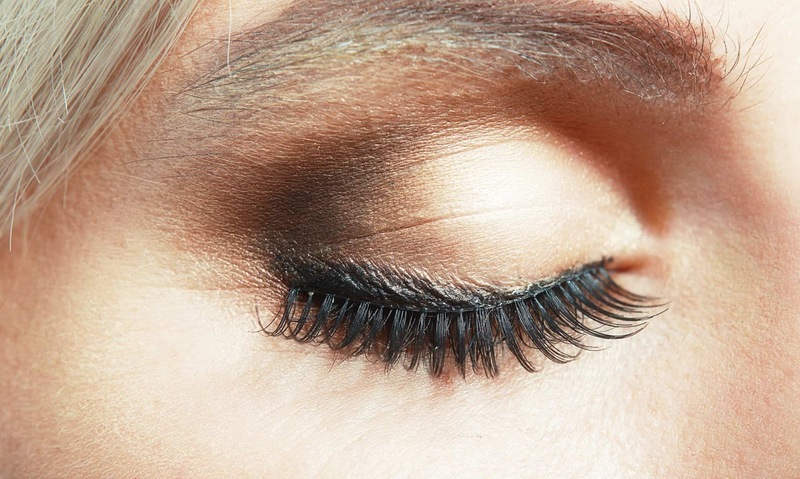 The trend of extensions of eyelashes is coming from many years. But now it has been popular all over the world. Before this, there was a mascara that is still in use but not as much as it has been in the old days. There are a number of reasons why people have left using mascara and adopted eyelashes extensions. We can discuss such reasons in details. But before this, we can talk about the basis of such extensions. 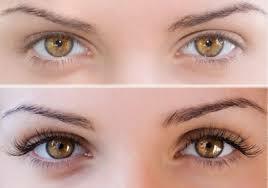 Actually, extensions of eyelashes are a kind of eye makeup which is comparatively long in life than others. The makeup artists glue the strip of falsies on the lashes line very carefully and effectively. This is a very hectic and meticulous job that a person can’t do its own. These extensions are available in different types as curly, lengthy, and fibre. The beauty salons help in choosing the desired type of extensions and apply on the lashes of the customer. When you have thick and semi-permanent eyelashes you would feel that your dreams had come true. The process of applying the eyelashes extensions have become very advanced and it is giving a very customized look now. We can hire a professional beauty artist who can apply such lashes without any hurdle. When you apply eyelashes extensions on your natural lashes it becomes thicker and more attractive. A girl/women can make her dream true of longer eyelashes using its extension which is now easily available everywhere. The mascara cannot make the eyelashes longer but thicker which is not enough in this modern life. So if you are also looking for the long lashes you can apply such extensions on your natural lashes. Nobody is here who don’t want thicker eyelashes in today’s ladies. Therefore, they find different methods to show the thicker lashes. There is the best choice for these women who want thick lashes. 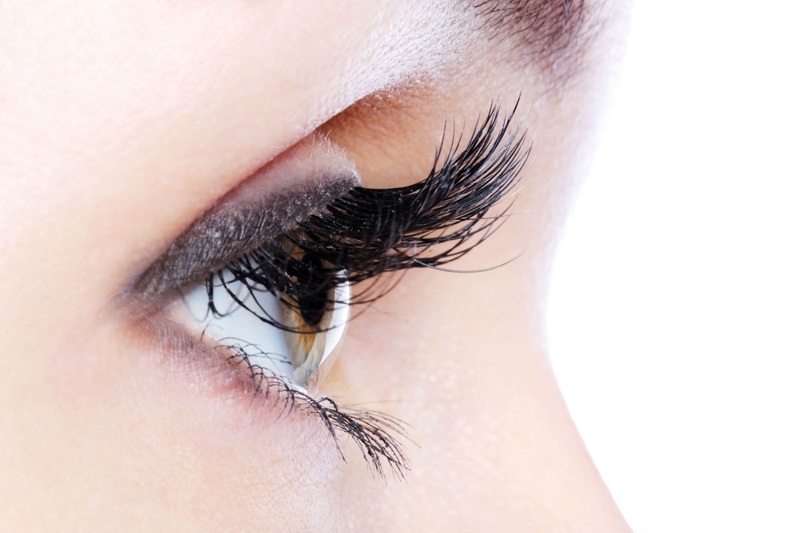 They can get eyelashes extensions on their natural lashes that will make their lashes purely thicker and beautiful. This is because,in such extensions, the number of individual thick falsies are glued on the lashes line in a sequence. After that, these extensions give amazing look to the eyes of its user. There is an important benefit of the extensions of eyelashes that these are semi-permanent and can be used continuously for 90 to 150 days. The life of the eyelashes extensions depends upon the quality of the extension and its application by the lashes artists. In this way, it reduces the cost of the mascara that you may use daily or twice a week. 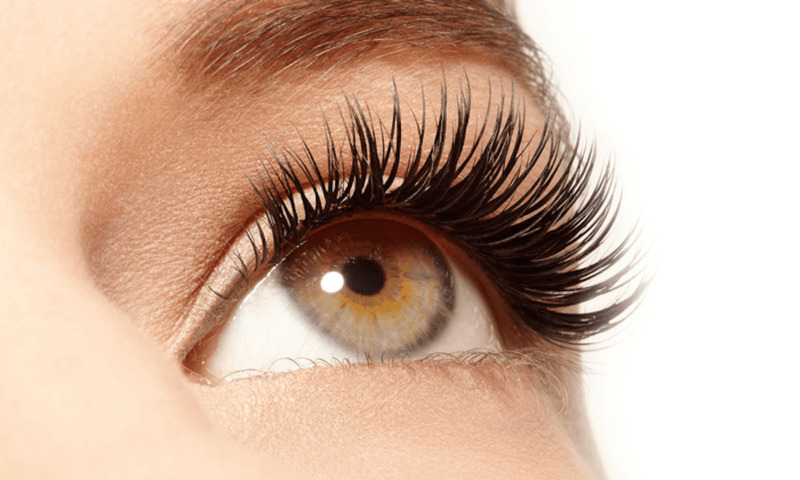 Whenever you call a beauty salon for the eyelash extension, must confirm that the extension they are using is of good quality and the person who is applying to you is professional and skilled. No matter how much time you want long and thick eyelashes within 100 or 150 days, you can use the extension for as long as you want. After that you can ask the salon artist or anyone who can remove it, to remove the extensions. We all know that we had to remove the mascara before going to the bed because it could damage or hurt the soft tissues of eyes. And due to this reason, we had to apply mascara again every next day to get back the same thicker and longer eyelashes. But now this problem has been removed through eyelashes extensions that anyone can apply on her lashes hiring a professional makeup artist. It would save the time and money both because when we apply mascara daily, it takes time on a daily basis and also used more than the extensions. Whereas, we just have to apply for the extension and can enjoy it for a very long period. A number of companies are selling and offering the services or eyelashes extension to the people who hire them. They charge very reasonable service charges and the cost of extensions. We can contact and lashes artist company online from its website and order for the desired type of extension.